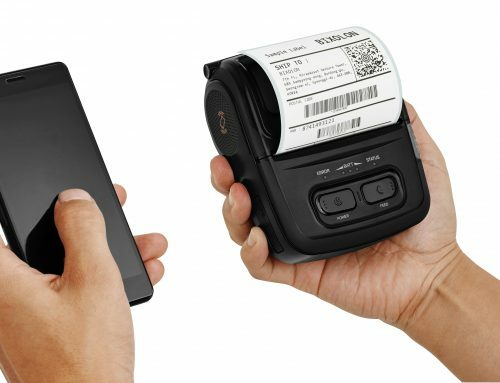 Seongnam-si, Korea, June 21, 2017 – BIXOLON Co., Ltd. a leading global mobile, label and POS printer manufacturer, today announced the addition of SoftAP network support for its growing SPP thermal mobile printer family. 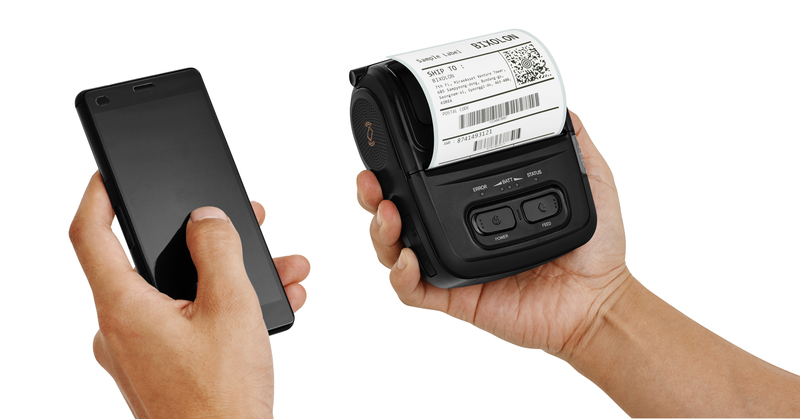 Developed in response to the market demand for “operating system agnostic” device configuration, the SoftAP feature enables selected BIXOLON 2-inch, 3-inch and 4-inch handheld printers to easily attach to a Wi-Fi network for immediate printing performance right out of the box. Users simply connect the printer to any 802.11a/b/g/n network and enter the network name to begin wireless printing from any Microsoft® Windows®, Android™ or iOS® device. In addition, with SoftAP, users can configure their entire installed base of BIXOLON printers via a web browser and remotely perform common administrative tasks including firmware updates, printer reboots and configuration of user login credentials. These simplified maintenance capabilities are especially beneficial in manufacturing, warehousing, distribution, logistics, healthcare and other transaction-intensive environments that support Wi-Fi networked, on-the-go employees. BIXOLON and SoftAP are trademarks of BIXOLON Co, Ltd. All other trademarks and registered trademarks are property of their respective owners.